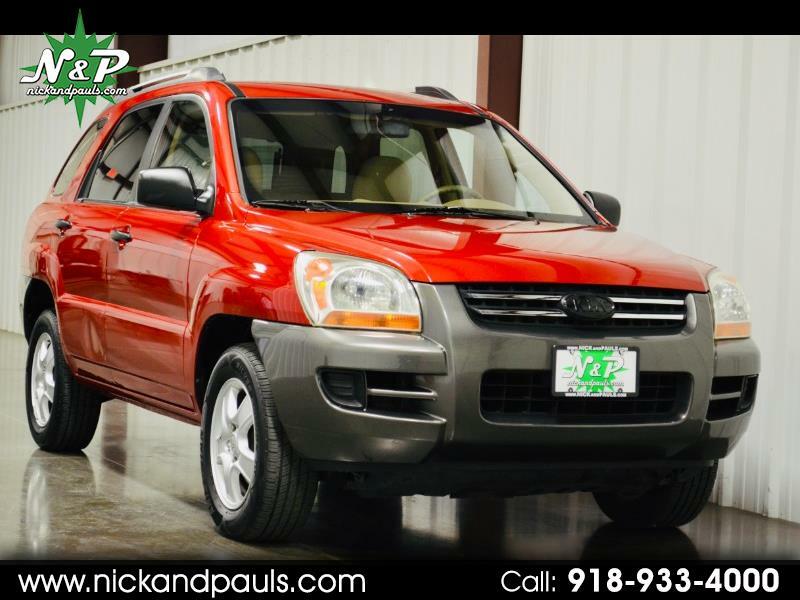 Look At This Triple Nice 2008 Kia Sportage LX 2WD! That's Right! It's 3 Times Nice! It's A CARFAX 1 Owner! We Love Those! Look At The Low Miles! Everyone Loves Low Miles! Ya Got That Right! This One Runs And Drives Perf Mugerf! Yes I Said It! Issue Free For Real! Mechanically Excellent! Pretty Doggone Handsome Too! Zero Lights, Leaks, Thunks, Clunks, Or Interesting Odors! Truth! Ice Cold Air And Almost 30 MPG?!? Duuuhhhh! Yes Please! With An Extra Clean Cloth Interior, Great Looking Alloy Wheels, Matching Meaty Tires, And Lots Of Room For All Your Stuff! Ya Know You Got A Lot Of Stuff! Yes You Do! All The Power Of Grayskull Too! Windows, Locks, Mirrors, Keyless.....Even Cruise! 100% CARFAX And Ready To Go! You Should Totally Buy It! Better Hurry! It's Gonna Sell Fast!